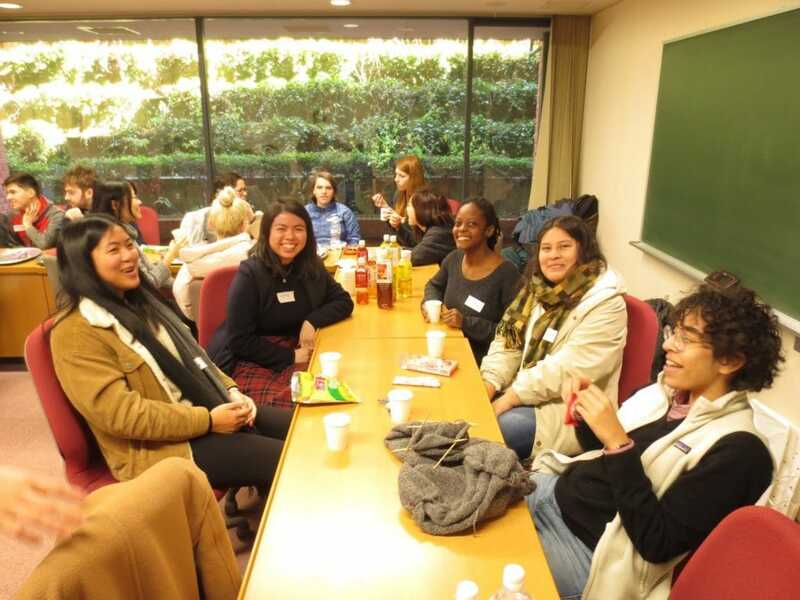 Today, full year students, spring students, and Doshisha students gathered for the first Japanese Language Table of the semester! 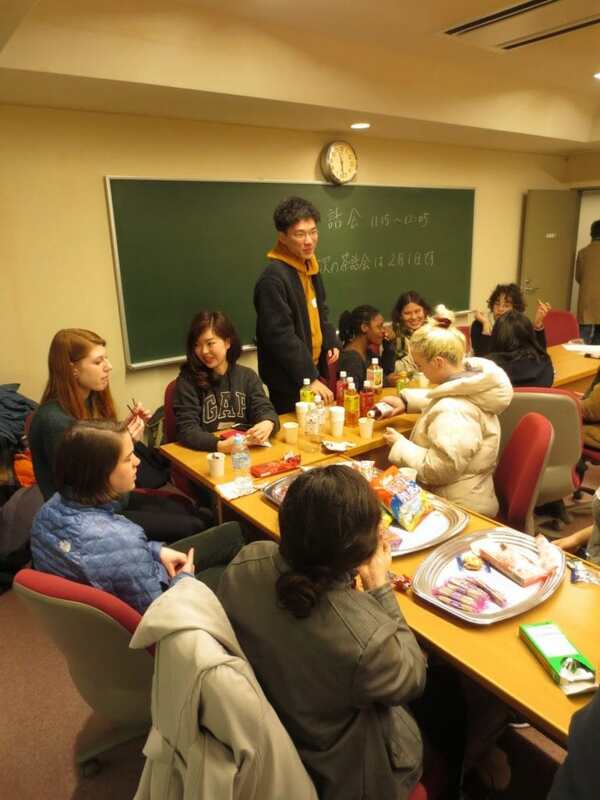 It was a good mix of old faces and new faces! 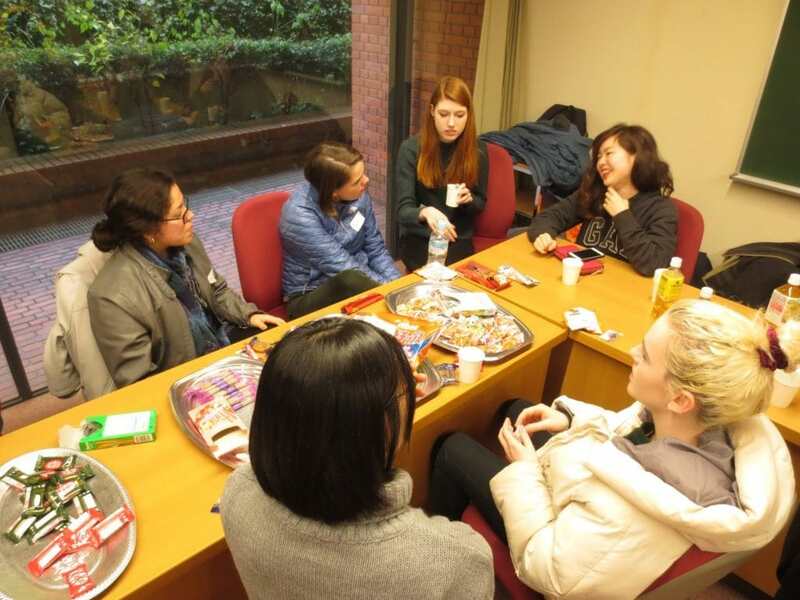 AKPers, were you able to talk with lots of Doshisha students? 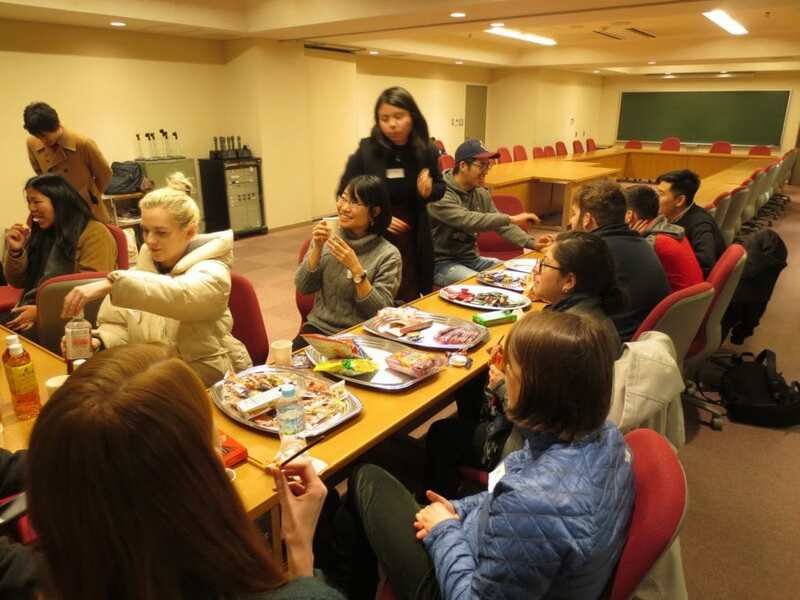 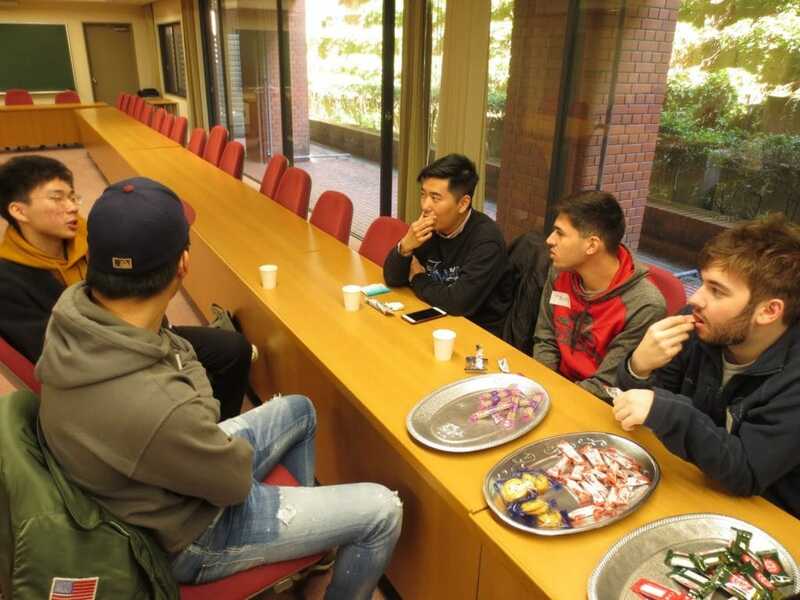 The Japanese Language Table is a great opportunity for cultural exchange!